Congratulation you are married (or soon 😉 ) !! Don’t forget this special day and keep your memories in a beautiful video. 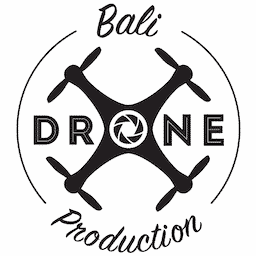 We can organize for you your shooting with a specialized company and add the footage by drone to your exceptional movie.  Even you already book a shooting with another wedding company we can enter into contact with them to synchronize our teams to simplify your tasks. Our packages start from 10 million IDR – all inclusive. Contact us for a personalized estimate.